Margaret “Peg” Decker, age 71 of New Glarus, died on Thursday, January 24 at Meriter Hospital ICU following a long battle with depression. She was born on November 16, 1947 the daughter of Frank and Marion (Baker) Smyth. Peg grew up in Alliance, Ohio graduating from Marlington High School and the University of Mount Union. Peg would later move to Hartford, Connecticut where she met the love of her life William “Bill” Decker Jr. They were united in marriage for over 41 years until Bill’s death in 2015. Those that knew Peg, know that her devotion was to her family. She deeply loved her daughters and grandkids and took pride in sharing their accomplishments with others. Peg could frequently be found at a grandkid’s sporting event, concert or musical as she was their biggest fan! Many weekends included a sleep over with one of her grandkids! When not with her family, she could be found out with her friends, down at Tuesday Night Trivia at Tofflers in New Glarus, or traveling to attend a Thimble Convention, visiting a niece or nephew, or just for a new adventure! When she moved back to New Glarus in 2015 she became active in the Swiss United Church of Christ in New Glarus where she loved to hear the church bells ring again after being repaired. 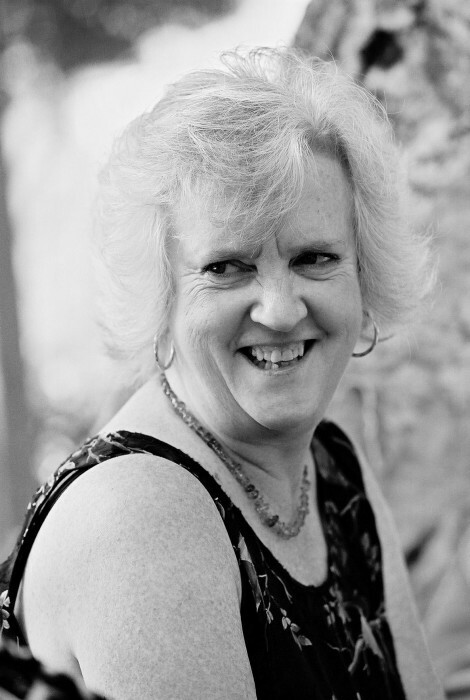 Peg’s compassion for others and love of learning led her to a career in teaching. She was devoted to her students, making sure every kid in her class was given every opportunity to excel. Her teaching career included schools in California, Wisconsin, Arizona and overseas in Kuwait. She is loved and survived by her daughters, Kate (DJ) Schuett and Lindsay (Doug) Williams both of New Glarus, Wi; seven grandchildren, Darris, Drew and Declan (Kate’s) and John, Electa, Justin and Abby (Lindsay’s); and her siblings, William (Carolyn) Smyth, Ann Marris, and Larry Smyth; brother-in-law Richard Decker; sisters-in-law Laura Mary Boyle and Rita (John) Perry; her many nieces and nephews that she greatly cherished; and two close friends Judy Babler and Laurel Jones. Peg is preceded in death by her husband Bill; parents Frank and Marion; Bill’s parent’s Bill and Rita Decker; brother Robert Smyth; sister-in-law Diane Smyth; and brothers-in-law Web Marris, and Bruce and Thomas Decker. In the past few years as she herself battled mental illness, Peg became involved with NAMI (National Alliance on Mental Illness) of Green County. Peg felt strongly that we needed to better support those that battled mental illness especially for the youth in our community. In lieu of flowers, please consider making a donation to NAMI of Green County in Peg’s name. A visitation for Peg Decker will be held on Thursday evening, January 31, 2019 at the New Glarus Swiss United Church of Christ from 4:00 until 7:00 PM. The Saether Funeral Home in Blanchardville is assisting the family. 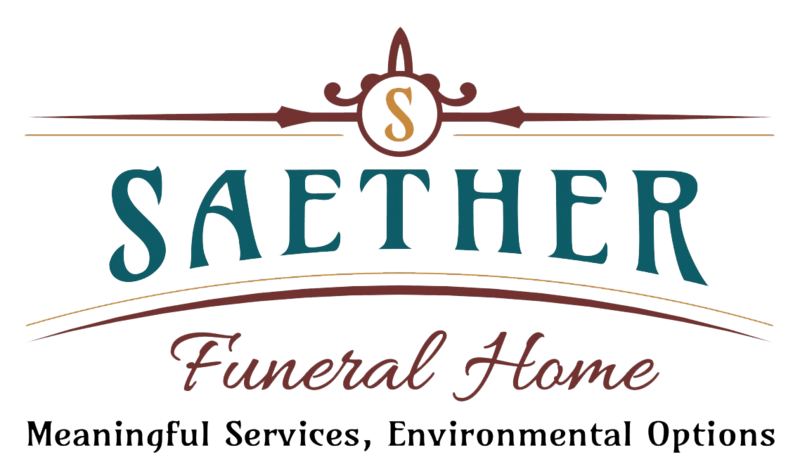 Online memories and condolences can be shared with the family at www.saetherfuneralhome.com.